Mix equal quantities of baking soda and lemon juice to make a paste. Apply on teeth and leave it on for a minute. Brush your teeth with this paste for a minute or two before rinsing with water. Brush your teeth with your regular toothpaste to get rid of this mixture completely. Brush your teeth with it once or twice a week. Note: You can add a pinch of salt to the mixture. Or apply this baking soda/ lemon juice mixture on the teeth with the help of a cotton swab and rub it gently. Apply lemon juice diluted in water on your teeth and leave for 5 minutes. Make a paste of baking soda and water and use this to brush your teeth for 2 minutes. Rinse your mouth with water thoroughly. You can also use diluted lemon juice and baking soda to brush your teeth. Mix 1 teaspoon of baking soda, some fresh lemon juice and hydrogen peroxide together. Use this mixture to brush your teeth for a minute or two. Wash your mouth and teeth completely with water. Note: You can use white vinegar instead of hydrogen peroxide. Mix 1 part of lemon juice with 2 parts water and use as a mouthwash. Spit it out and rinse with clean water to remove all the bacteria, stains and plaque. Or prepare a mouthwash by mixing a few drops of fresh lemon juice, pinch of salt and a cup of lukewarm water. Gargle twice a week and rinse off with water after use. Usage of lemon oil is also effective for teeth whitening. Pour 1 capsule of activated charcoal (or 1/4 teaspoon) in 1 tablespoon of coconut oil. Mix in 3 drops each of lemon oil and chamomile oil. Pour this charcoal oil mixture into your mouth and swish around for 10 – 20 minutes. Spit out and brush your teeth with regular toothpaste. Mustard oil helps to strengthen teeth, reduces bad breath and maintains healthy gums. Mix 2 drops of fresh lemon juice with a tsp of mustard oil and ½ tsp of salt. Massage your teeth with this mixture for few minutes. Then rinse the mouth with water. Follow the process everyday after brushing your teeth. Follow these tips for safe and effective results when using lemon juice. Does not use lemon too often as its high acid content damages the tooth enamel and calcium level. Always dilute the lemon juice in water before use. You can also add few drops of lemon juice on your toothbrush. Although the teeth will appear whiter, you will scrub away valuable tooth structure which in turn results in loss of teeth and its structure permanently. Do not leave lemon juice on the teeth for more than 15 minutes. Remember to rinse the mouth several times after using lemon. You can also include the lemon water in your daily diet. 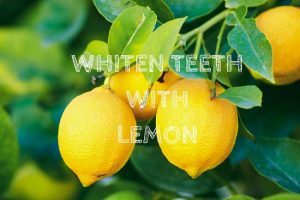 Make sure to consult your doctor before using these lemon methods for teeth whitening. Good oral hygiene and healthy diet can help to whiten teeth and prevent further yellowing. Do you know any other lemon remedies for teeth whitening? Did you try any of these remedies? 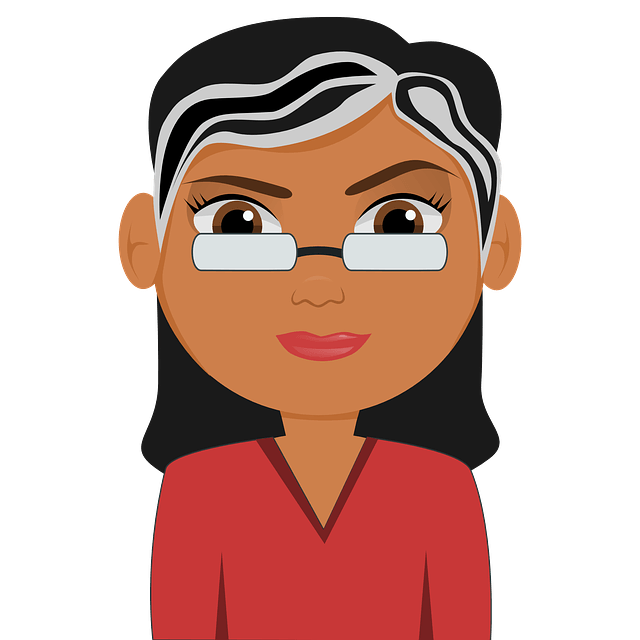 Please feel free to share your experiences with us. Is this remedies are helpful..with no side effects..
Overuse of lemon can erode the tooth enamel. Repeat once or twice a week to see the results. Thanks for the advices, will definitely try it,I have tried several products,which doesn’t seem to be of help. Good luck and don’t forget to share your experience with us. As the lemon juice is processed, it may contain some chemicals. Processed lemon juice doesn’t contain the benefits of a freshly squeezed lemon juice. So, you may not achieve the results. I used brought lemon juice from New world and it worked so well for me. Does it really work?i just want to make sure before trying. Yes, it works. Lemon contains bleaching properties which reduce the yellow discoloration. Is it safe to do these steps like lemon and salt? It won’t burn right? Yes, it is safe to follow lemon and salt method. It doesn’t cause any burns. My enamel has got stripped, so will thes methods still help in whitening my teeth? If the enamel got stripped off then it is not possible to whiten the teeth.